If you are looking to grow your career in the legal IT industry, you’re in the right place! ILTA has compiled resources that we think you’ll find helpful. Click the tabs below and explore. 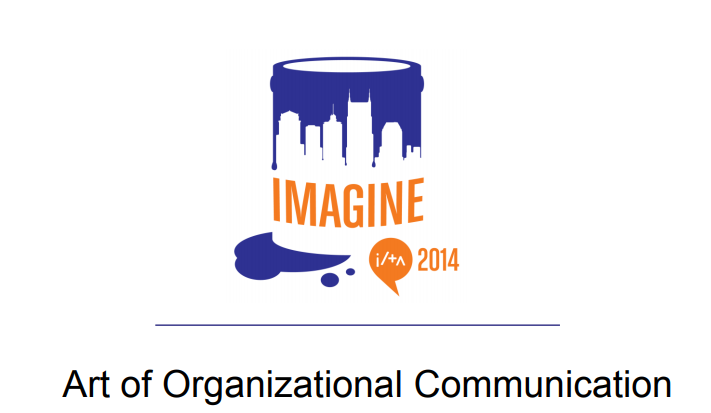 And be sure to explore the managerial and organizational sections. If you are looking to grow your career in the legal IT industry, you’re in the right place! ILTA has compiled resources that we think you’ll find helpful. Click the tabs below and explore. And be sure to explore the organizational and personal sections. Accomplish more successful organizational change and performance. If you are looking to grow your career in the legal IT industry, you’re in the right place! ILTA has compiled resources that we think you’ll find helpful. Click the tabs below and explore. And be sure to explore the personal and managerial sections. 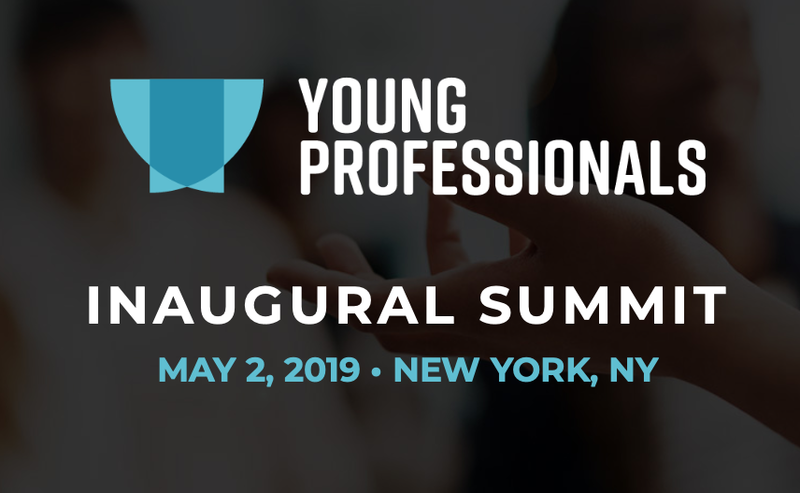 In this innovation-focused, collaborative event, young professionals will spend a day with your legal technology peers practicing key skills designed for career advancement and out-of-the-box thinking. Learn valuable feedback techniques to help you navigate difficult discussions, proven design-thinking methodologies to help you lead meaningful change as well as additional arrows for your career quiver. Focus on making you a better person both in and out of the workplace. Career management requires quality networking, being in the right place at the right time, earning a voice at the table, knowing your unique value proposition and how to use it, managing your personal brand, being influential – to name a few essentials. But all require one important thing: a personal commitment to manage and invest in your career the right way. Take your cognitive and emotional skills to a higher level. Writing your story and tagline. Creating and building your unique brand is an organic and ongoing process. So consider yourself and your career a work in progress, and reach out to get and give as much help as possible as your brand shifts and matures across the expanse of your career. Expand your understanding and update your skills on an ongoing basis. Because adequate service depends on staff who are well prepared and continuously learning, the quality of ongoing educational opportunities is of vital concern. Now that you've explored personal development, check out the resources we've compiled on managerial development. Leaders must adapt to changing business conditions, and inspire their organizations to change. Emotions and psychology play major roles in situations of change. You can get the hard elements right (strategy, structure and systems), but without the soft elements (shared values, skills, style and staff), success is a long shot. We've collected some resources to guide you along this path. Explore more resources using the tabs above. Increase your flexibility, expand your management skills and close gaps. In this fierce, competitive market, you need to be proactive about learning new skills that will boost your performance and productivity. Imagine how much more valuable you will be when you can think about problems from new angles, suggest new approaches and offer more creative solutions. Staffing is defined as filling positions in the organization structure through identifying workforce requirements, inventorying the people available, recruitment, selection, placement, promotion, appraisal, compensation and training of needed people. Provide guidance and support to a developing professional. By helping others improve their skills, you will improve your own skills. You may be inspired with new ideas, meet new contacts and may even learn new business strategies. Now that you've explored managerial development, check out the resources we've compiled on organizational development. Use innovation to lead effectively, work collaboratively, and drive results. To make sense of unfamiliar situations and complex challenges, we must have a grasp of the whole of the situation, including its variables, unknowns, and mysterious forces. This requires skills beyond everyday analysis. It requires innovation leadership. 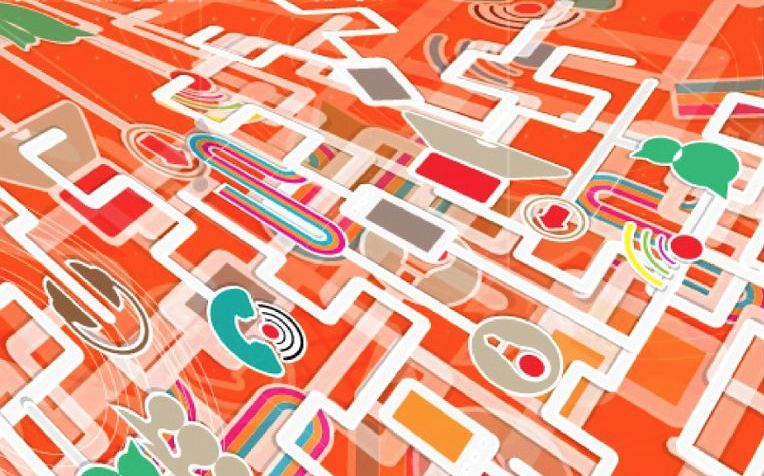 Develop the flexibility to manage up and down the cultural scale. Often this means going back to square one. It means watching what makes local leaders successful. It means explaining your own style frequently. It may even mean learning to laugh at yourself. But ultimately it means learning to lead in different ways in order to motivate and mobilize groups who follow in different ways from the folks back home. Give yourself the skill and influence to pave the way for others who follow. 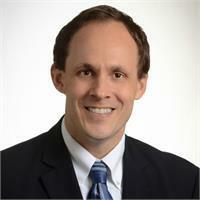 My name is Dawud Burke and I am a Regional Litigation Support Project Manager at Littler Mendelson. Littler Mendelson has 75 offices across the globe and currently staffs over 1,500 attorneys. 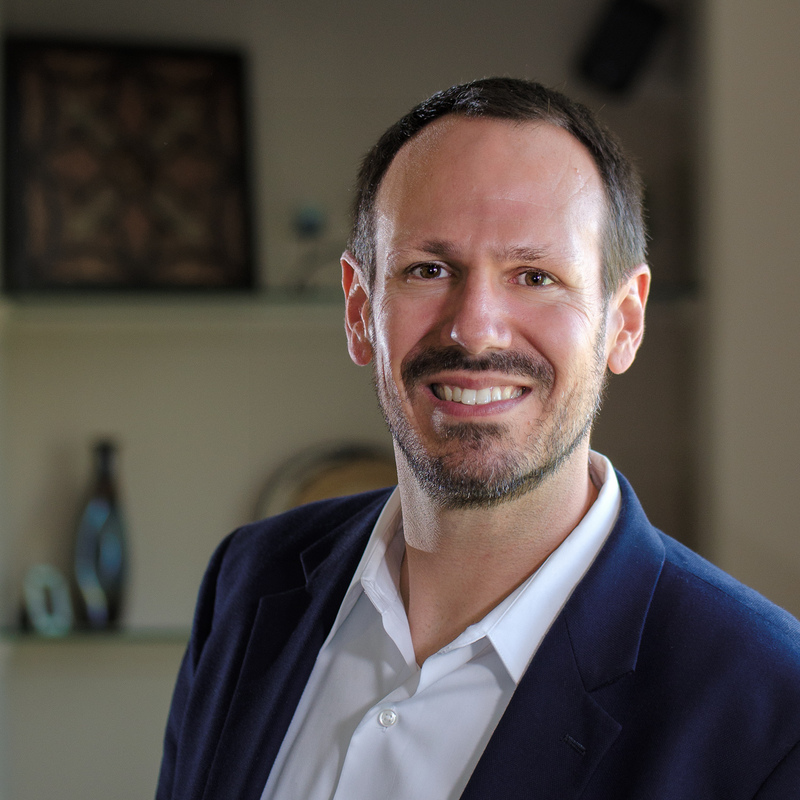 I manage the Central South region of Littler Mendelson under the leadership of Mark Blaha – Director of Litigation Support – Regional Services. I navigate my case teams through the challenges of handling electronic evidence and provide litigation support services which drive efficiency, enhance review and promote defensibility throughout the eDiscovery process. 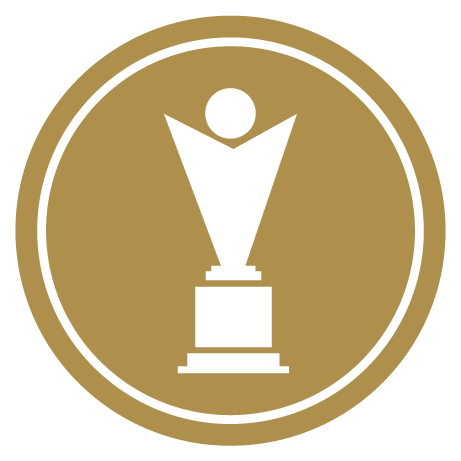 I am also a Certified eDiscovery Specialist (CEDS) and a Relativity Certified Master. My name is Deborah LePage and I am the Litigation Technologist at Lindsay Hart, LLP. There are 55 people here with 22 of them being attorneys. Lindsay Hart is a broad-based general litigation firm that handles employment practices, insurance coverage, personal injury, products liability, professional liability and a variety of other areas of law. Hello, my name is Michallynn Demiter. I am a Staff Analyst IT at Bayer Corporation. I work in the IT Legal Services team which is part of IT Operations. I have worked at Bayer for the past eight years. I started in a rotational program with assignments in the Web Hosting and Messaging teams before landing in Legal Services. 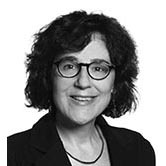 My role in Legal Services has evolved over the past seven years -- I started in data collections and Information Governance before moving further right in the EDRM. Today I spend most of my time working with analytics and completing document productions in addition to consulting with counsel on non-custodial data sources. I work in our Pittsburgh, PA office and support Bayer’s US litigation and compliance attorneys. 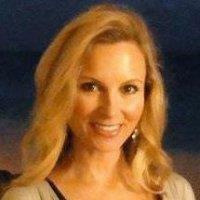 I am a Certified eDiscovery Specialist (CEDS) as well as a Relativity Certified Administrator (RCA). 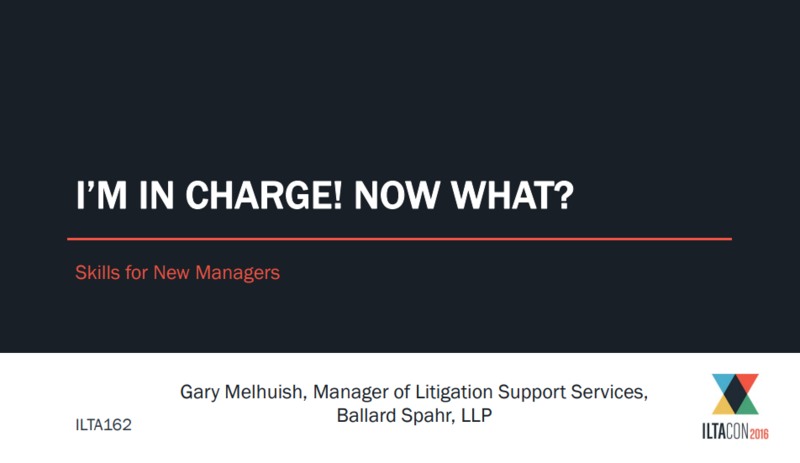 In this podcast, we discuss the role of paralegals in litigation support and ediscovery, and examine opportunities for bringing more paralegals into litigation support. You may also wish to read Boot Camp for Training Paralegals. A week long, total immersion training for technically-minded paralegals who wish to be integrated into a litigation support / eDiscovery group. Using a scenario-based methodology, we will follow the lifecycle of a matter from inception. By close of training, which includes a mentoring program, participants will be sufficiently proficient to act, with guidance, as advisor to manage and counsel throughout the lifecycle of litigation. The desired candidate has proven management skills and exposure to large-scale eDiscovery projects. 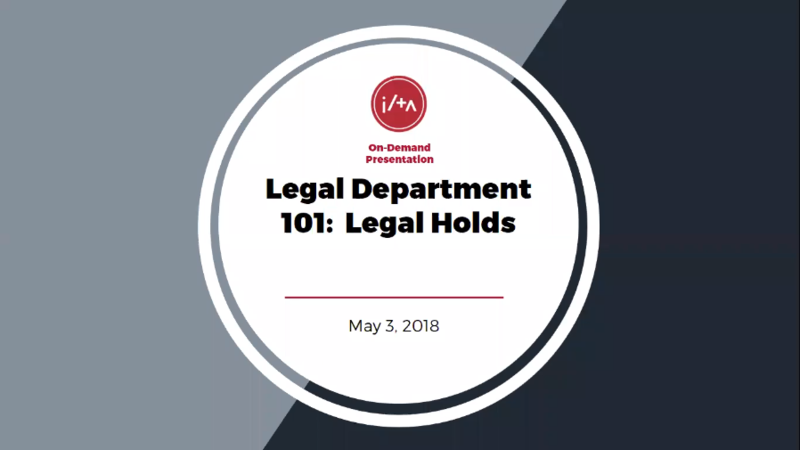 In our Legal Department 101 series of on-demand presentations, you'll get the information you need to gain a basic understanding of legal holds, matter management, document management, ebilling and more in a corporate legal department environment. We'll help you get up to speed quickly! Is the CIPM (Certified Information Privacy Manager) designation from IAPP right for you and your firm? 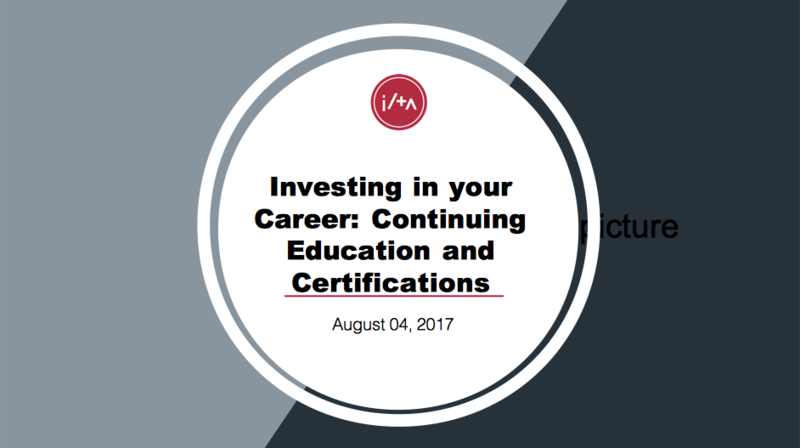 Find out in this installment of our podcast series on industry-related certifications, as Jim Merrifield speaks with ILTA member Zachary Busey about the benefits of holding the CIPM certification. Every day you build your brand without even knowing it! Through day-to-day conversations, social media presence, published articles and participation at conferences and industry events, you put yourself out there and leave impressions. These impressions organically build your brand. 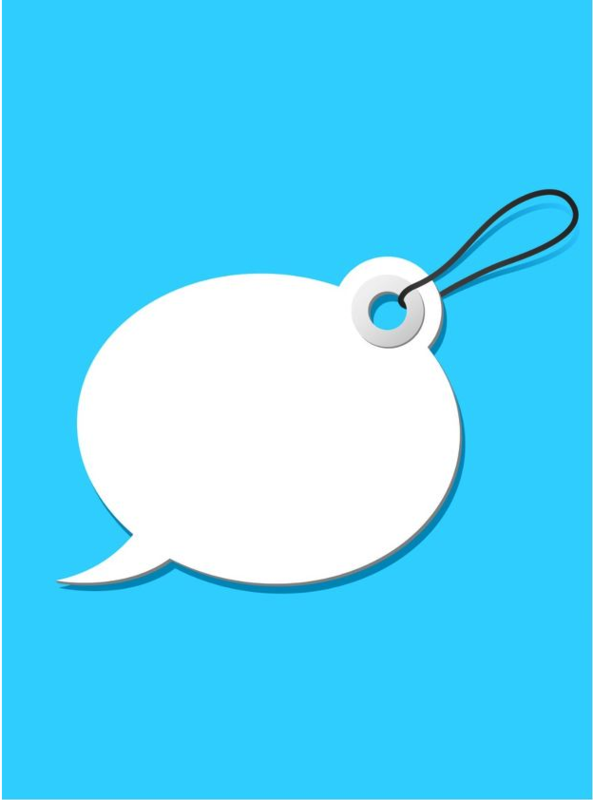 This lively conversation explores practical tips on building your brand. We discuss why your personal brand is important, how it can help open doors to new opportunities and simple ways to put yourself out there successfully. Often times, the term “eDiscovery professional” or “technologist” doesn’t immediately conjure up the image of a smooth talking, extroverted, social-chair. The first three qualities that come to mind when I hear “technologist,” are highly intelligent, great-with-data, and introverted. These are of course three blatant stereotypes. That said, having strong communication skills and being a talented technologist are not mutually exclusive and one direction is not greater than the other. But, if an individual is able to achieve both of those components, it will make him or her all the more successful, well rounded, and attractive to clients and or future employers. 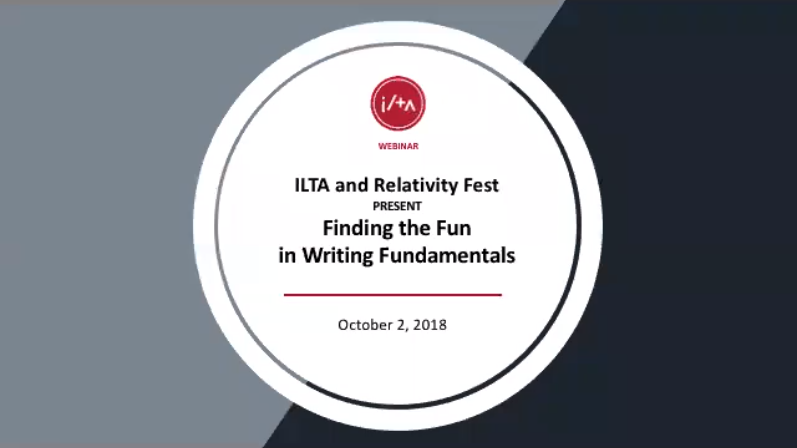 The International Legal Technology Association (ILTA) began Finding the Fun in Writing Fundamentals, a legal technology writing skills program, at ILTACON, and now ILTA and Relativity are pleased to bring it to you in this ILTA webinar live from Relativity Fest. Whether you're trying to write motions, pleadings, effective emails, team bios, technical training manuals, client timekeeping entries, blogs or social media posts, this program will guide you through the writing process and help you communicate better in the legal technology workplace. The first step in retaining tech talent is to stop thinking of them as tech talent. Professionals who are highly proficient in the technical arts and have found themselves employed in the areas where technology meets the law are becoming trusted consultants and subject matter experts relied upon for the successful practice of law. 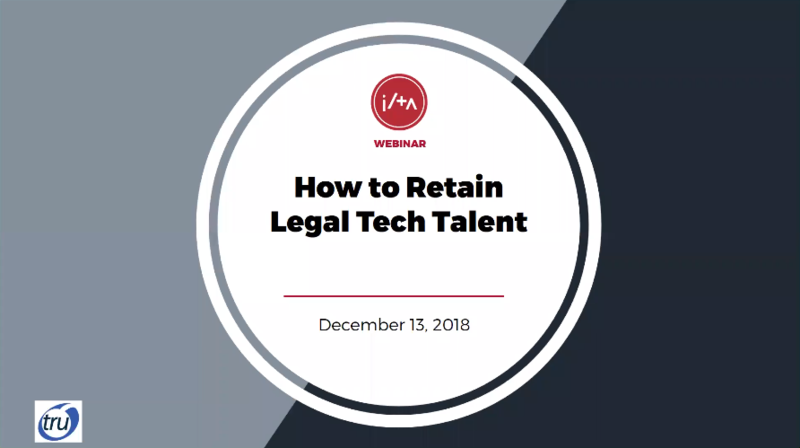 In this webinar, we'll challenge traditional perceptions of talent and what motivates talent in the legal technology ecosystem (to perform, retain and potentially be acquired elsewhere). 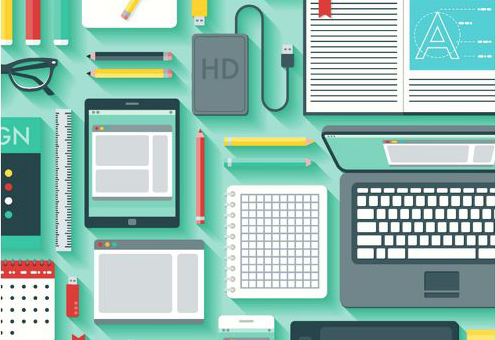 There are numerous reasons why firms of all sizes have remote employees. Large firms have multiple offices across the country or the world and small firms may have remote employees to conserve expensive office space. Additionally, firms require specialized staff; offering flexible or remote work as a benefit is an excellent recruiting and retention tool. Organizations must be agile, investments have been made in cloud technologies, and staff expect mobile access to everything, making virtual employees more commonplace. 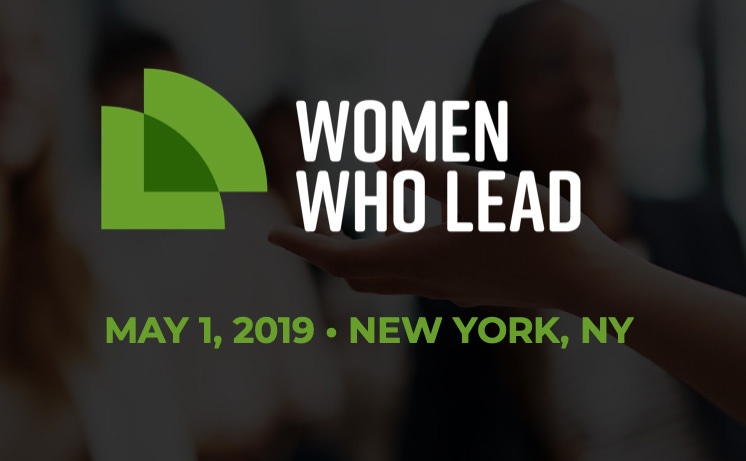 Hear how the global law firm of Kirkland & Ellis LLP developed an internal program to help women employees in technology develop their careers. 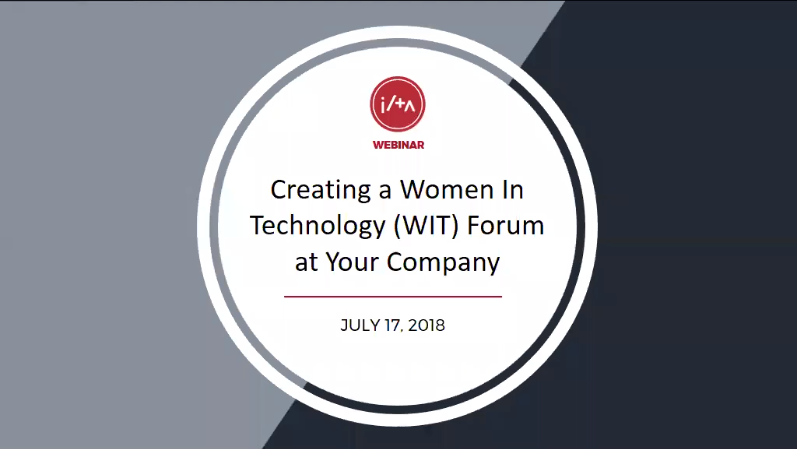 The program, called Women In Technology (WIT), provides networking and social events, career development and opportunities to interact with firm leadership. Sensitivity, collaboration, emotional intelligence, self-awareness and empathy. What are these skills and how will they get you and your team prepared for the future of business? 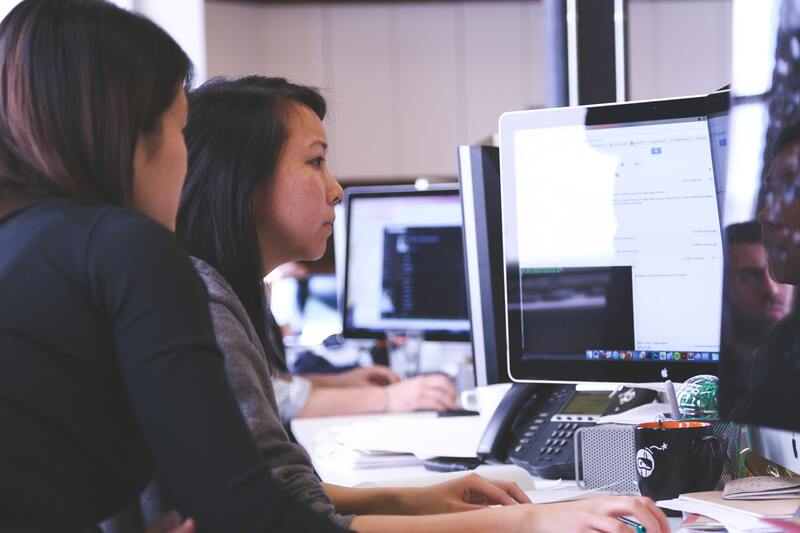 In today's market, it is becoming increasingly important to develop an employee's complete skill set rather than isolating technical or administrative skills. Business skill sets are quickly expanding to include soft skills. In the constantly evolving world of information technology, the way managers think about staffing for key roles must also evolve. In this podcast, we discuss methods for identifying key candidates, thoughts around job descriptions and their impact on filling roles, and building relationships with in-house recruiters and staffing firms that will aid in finding the newest member of your team. 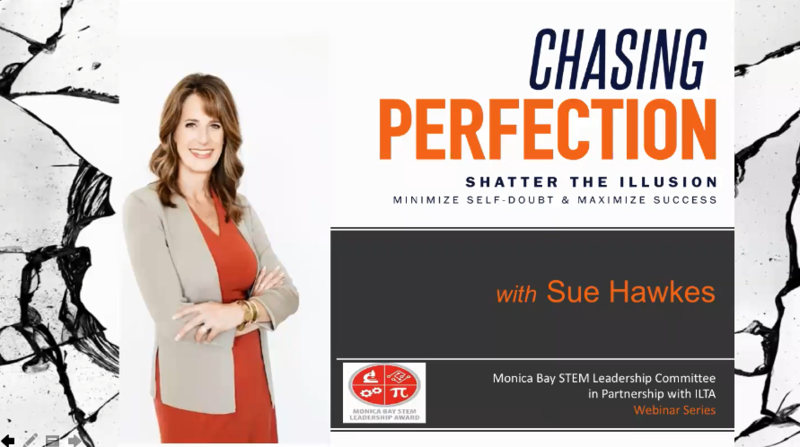 Hear from best-selling author and CEO Sue Hawkes about how to use your intuition as a strategic influence in your professional life, move forward when faced with overwhelming circumstances and overcome the habit of putting yourself last. She'll share her tips on ways to challenge your thinking, minimize self-doubt and maximize your leadership potential. In a competitive job market, having a personal brand can mean the difference between being hired, promoted, given a role on a high-profile project or being passed over. Take the time to define your brand, and then take action to build it into something you can leverage into the right opportunities to grow. What is your personal brand? It is your unique calling card outlining who you are, what you do and how you do it. 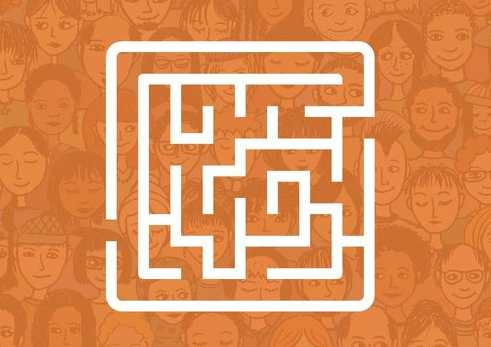 In today’s competitive job market, there is no room for being just another face in the crowd. Whether you are at the beginning of your career and looking to advance or a seasoned professional changing your career trajectory, you can benefit from focusing on your personal brand. Learn how to identify and develop your unique brand to help you stand out from the crowd and get noticed. 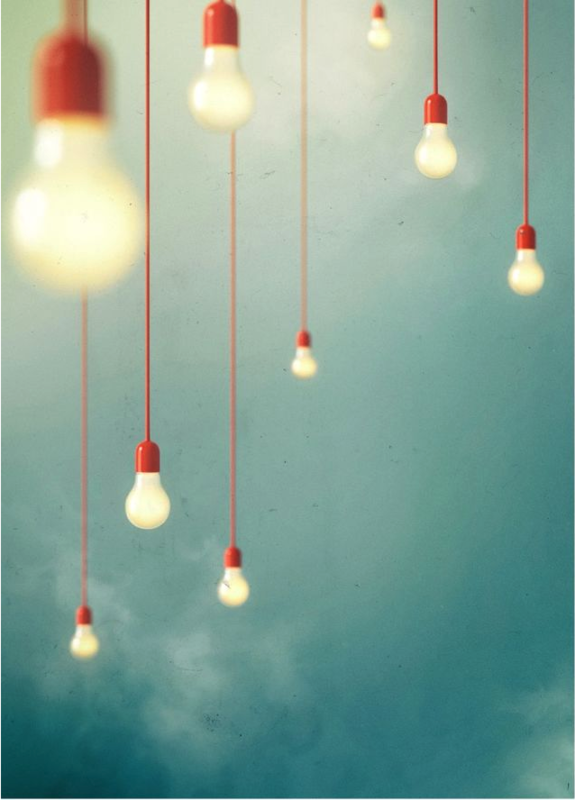 It is a common discussion in the world of legal professionals, both in Big Law and in the access to justice circles: We need innovation in the services we offer and efficiencies in our ways of working so we can deliver greater value to our clients (and have more satisfying career pathways). The key question is how. One of the key answers is design. In this highly competitive legal market, doing things your competition is not can set you apart and win you business. You would think law firms would be all over this. And yet, most of us are racing to copy what someone else has just done instead of inventing something new. Milena Higgins discusses what you can do to set yourself apart from the competition in this highly competitive legal market, doing things your competition is not can set you apart and win you business. 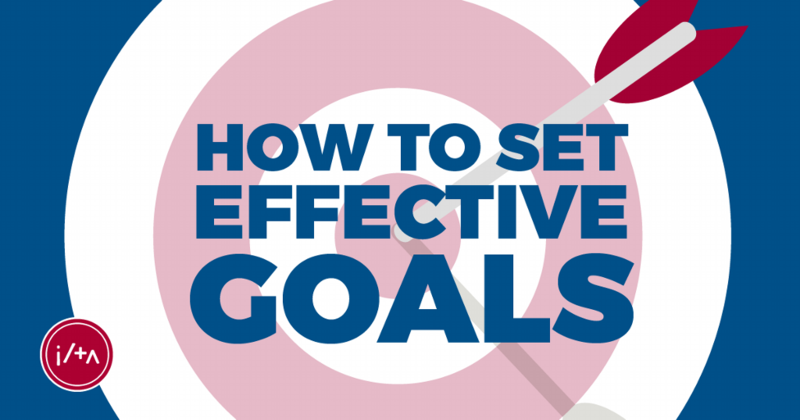 Review these steps to help set effective goals for yourself. 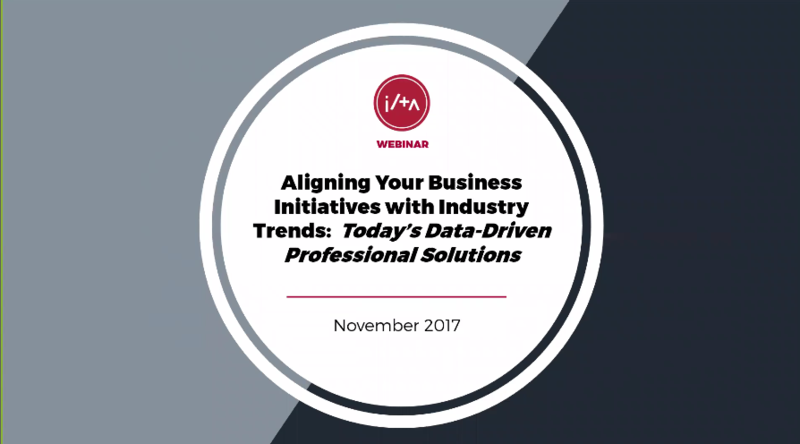 Listen here to learn ways to gain buy-in and identify key skills and techniques to better get your point across. The greates professional obstacle for aspiring legal technology job seekers is not how to acquire new skill sets, but rather how to become adept at articulating their existing skills and experience. Take advantage of Tom Phelp blog post where he shares tips and tricks for building networks and determining relationships that are important for professional growth. Doreen Watt shares in this blog post how engaging in the deliberate practice to enhance those strengths or overcome weaknesses will lead you solidly into the future. In a highly dynamic business environment, knowledge is transitory. Unless you continue to educate yourself, your skills become stale and you are less able to remain helpful and productive. So continue to learn. Does that mean you should get an MBA? Well, maybe. For some jobs, the analytical skills taught in an MBA curriculum are indispensable. However, most don’t require it. Instead, what’s more valuable is to continue to expose yourself to thinkers at the front edge of the game. You can find those in books, seminars, webinars, etc. What’s most important is that you form an intention to stay current and then act on that intention. Seek knowledge, and then try to apply it in your work. Don’t just rack up degrees. Look for knowledge you can apply in your job tomorrow, and then use it. Moving Into Management: What You Need To Get from Here to There. Between 2000 and 2006, dozens of these positions were created and filled each year within the Am Law 200 in e-discovery, knowledge management and litigation and practice support. 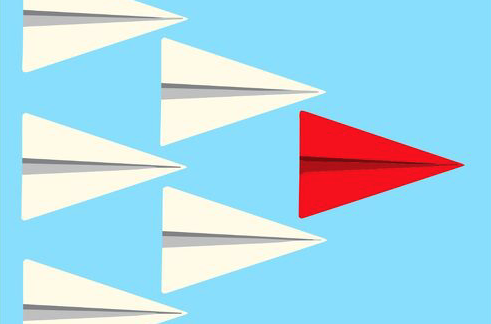 Today, most law firms have established leadership in place, leaving less than two percent of open positions per year categorized as manager- or director-level. Law firms typically want experienced managers, but getting trained and promoted from within into a leadership role could require more time and good fortune than many legal technology professionals have. Have a long-term and disciplined strategy filled with diversified opportunities. Have a roadmap but don’t be afraid to take detours to try new things and extend yourself. If you wait for someone to tap you on the shoulder, your career probably won’t advance much. New things represent opportunities. Say “yes” at the beginning of your career to develop a wide range of skills and learn many things to help you advance. 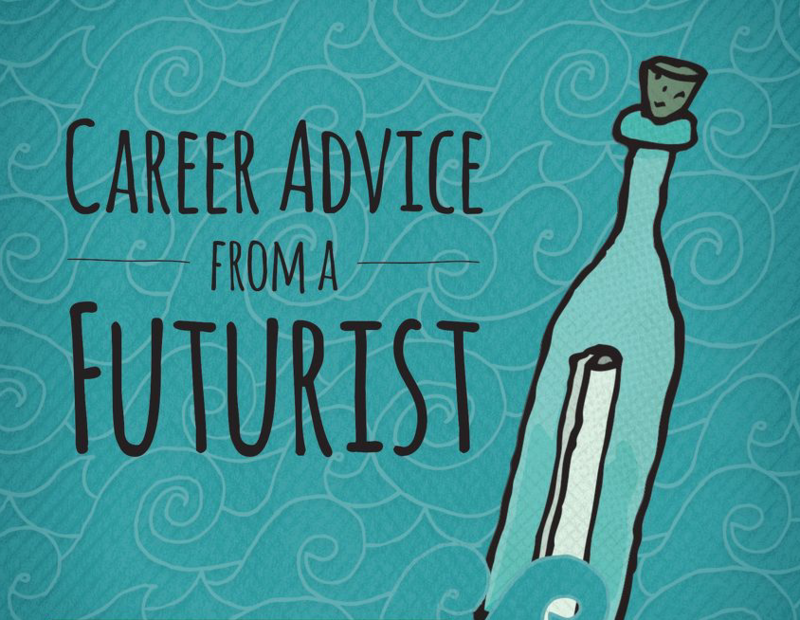 In the middle of your career, develop the skill to read the future. Identify what’s next in your field/industry and learn how to do it. Be ahead of the curve. To advance in your career, learn when and how to say "no." Saying “no” at the right time is just as important as saying “yes” and delivering. When you don’t get the sought after promotion, give yourself a moment and then get to work. Learning from the experience, evaluate the feedback and determine what you can do better or differently next time. Learn to identify the goals and agenda of others to discover the “real” issues. Know yourself. Know your strengths and your skill gaps and work to fill those gaps. 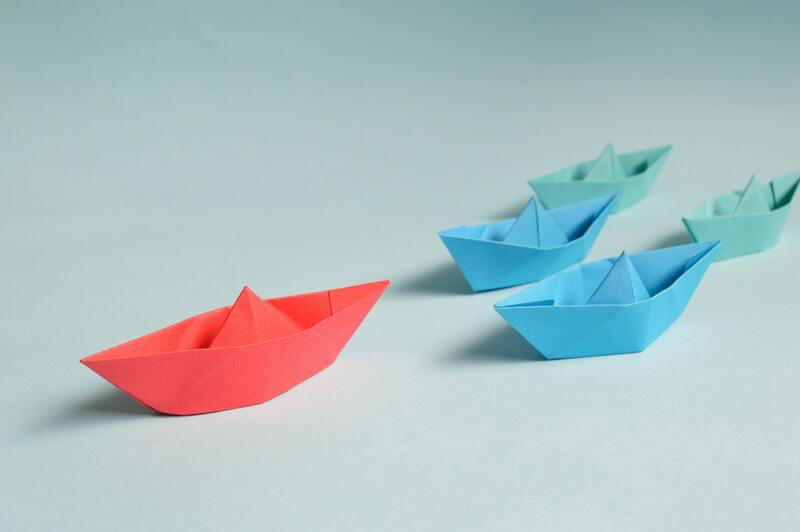 Remember, the skills you need on the job don’t have to be learned on the job, volunteer leadership roles are a great way to grow in a low-risk environment. And you will help others along the way. Be indispensable to the organization, not the position. 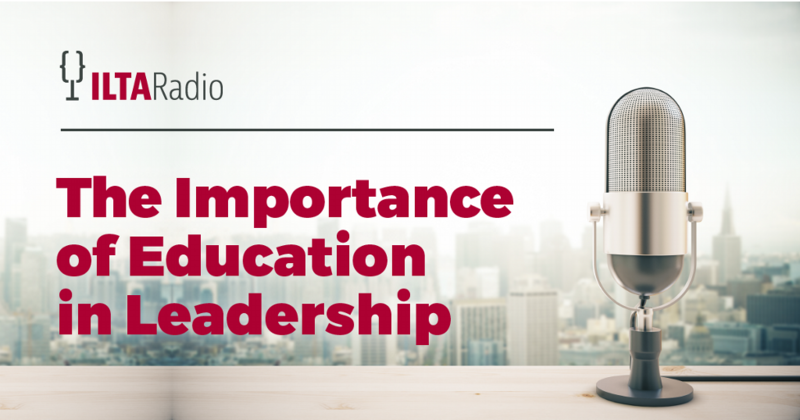 Learn the importance of education in the context of communication and leadership. This series of podcasts discussed tips and techniques for driving change in a law firm. 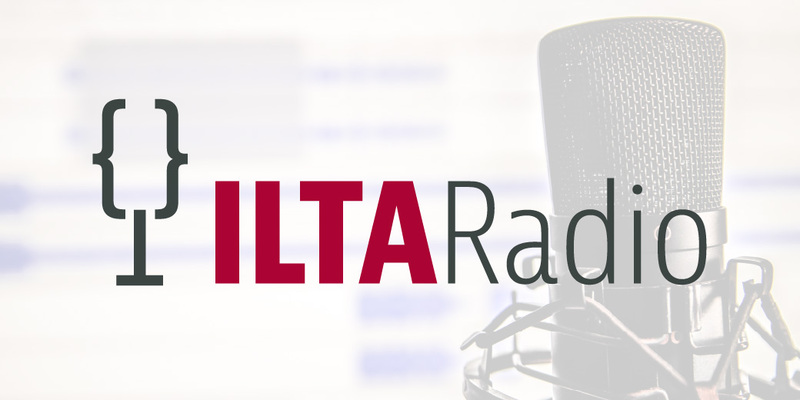 Four ILTA members who hold leadership positions within their law firms share their insights, strategies and best practices to build support for information governance, knowledge management and enterprise content management initiatives. 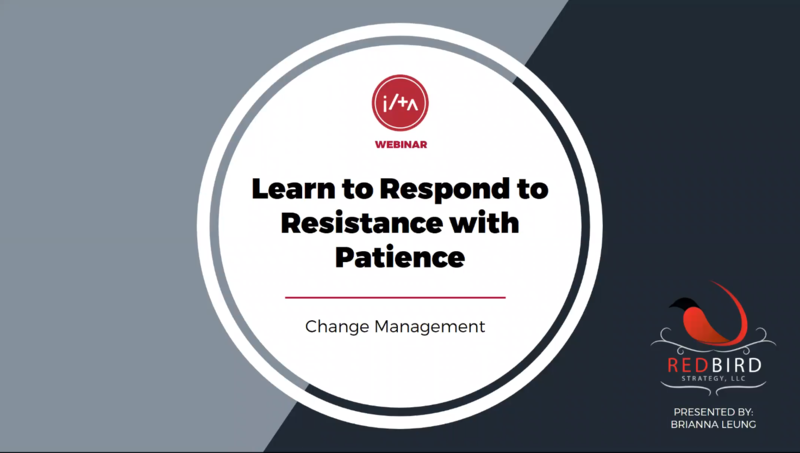 Learn about five things every leader should do when managing resistance to change. 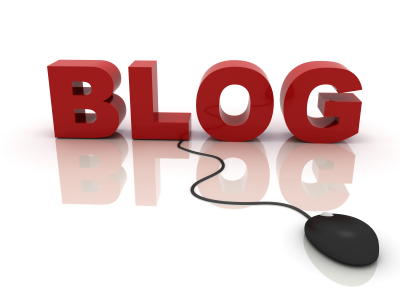 Review the PPT provided at the bottom of the blog. This will help you frame your future road map, align your team and keep everyone engaged and future focused. Identify the key members of the firm that must buy in to the change, and lead with what drives them or keeps them up at night. There is no one size fits all approach – every person must be handled differently. Once you have agreement on what the problem is, you need to paint a compelling picture for what will be different and better as a result of the change. In short, you need people to buy in to your vision of a better future. 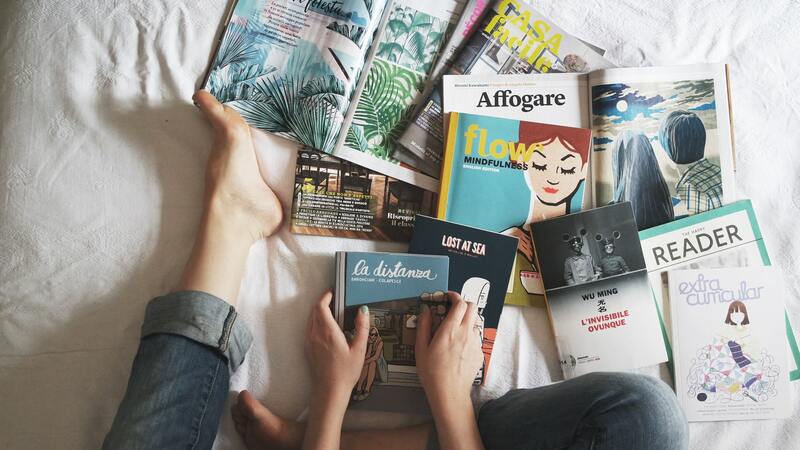 Too often, we resort to a list of features or simply point to marketing literature, but these attempts fall woefully short of garnering the deep support we need to make change stick. Expose people to new types of projects and technologies. Encourage team members to take on new responsibilities, and support them even when they make mistakes, without sacrificing the high quality of your deliverables. 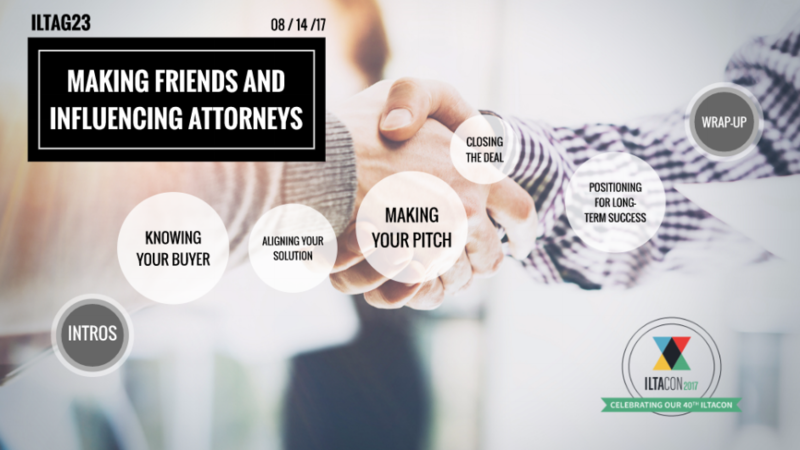 Find opportunities for key staff members to increase interactions with business management and attorneys, and ensure that staff members network to learn and grow from their peers’ experiences. ILTA provides a rich environment for promoting this experience. Read this blog, and use the template attached at the bottom, if you are a first time manager in need of budgeting skills. Change begins with you and the colored looking glass. Find out traits of successful managers, how to gain credibility with your staff and identify your management style in this recording. Have you ever cringed reading an email from a colleague? Fretted over pressing send? 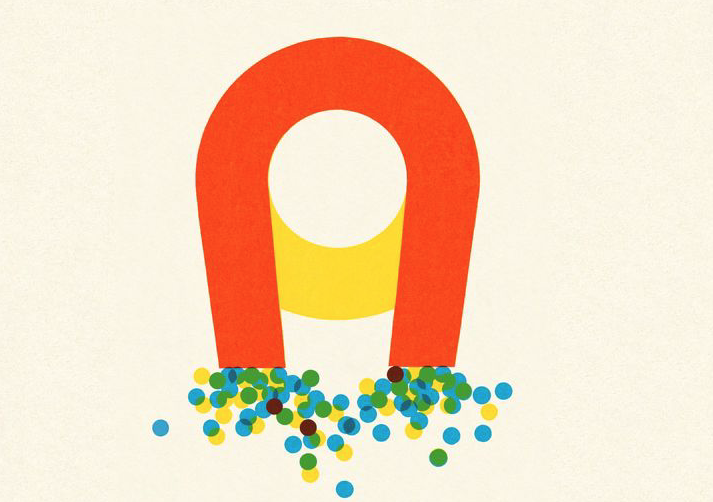 While leaders can emerge from any level in an organization, they thrive once they have mastered communicating up and down the chain of command. Listen to successful leaders share their secrets for effective communication, and learn strategies to follow and pitfalls to avoid for managing up and down. 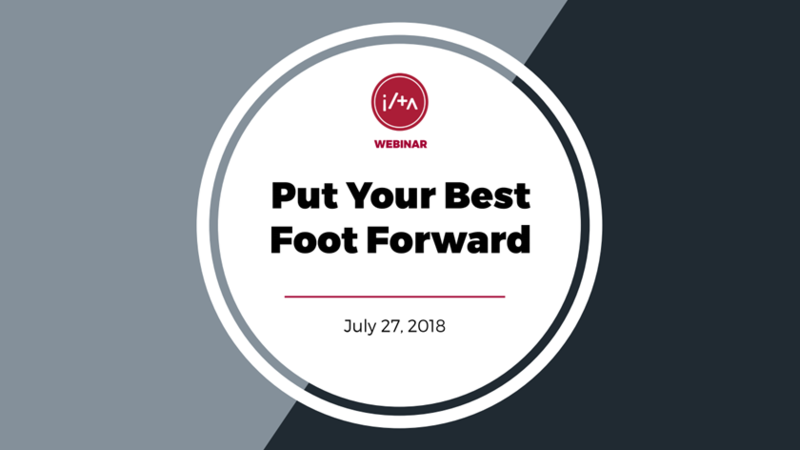 Listen to how you can help create and improve upon leadership development and mentorship opportunities for non-lawyers within your legal organization. Listen here to look at the profile and qualities a great leader should have. Guideline 1: Before considering becoming involved with a mentoring program, you need to have a good sense of what you want to gain from the experience. If your goal is to be more effective in your current position, be upfront about that. We often earn opportunities for future advancement by giving all we have today. Similarly, if you want to advance to a position with more responsibility or you want to consider a change in direction (for example, tech to management), be honest about that as well. Guideline 2: A mentor is not necessarily a sponsor (that’s a different article!) nor a shoulder to cry on, although a mentor can be both. Know what you need before you engage. The one hallmark of a mentoring relationship is that it is ongoing – for a month, a year, or even a lifetime. The key is that there is a commitment. Guideline 3: You have to ask. Ask someone to be your mentor. Ask to be included in a program. Just ask. Congratulations to the past Distinguished Peer Awards winners! 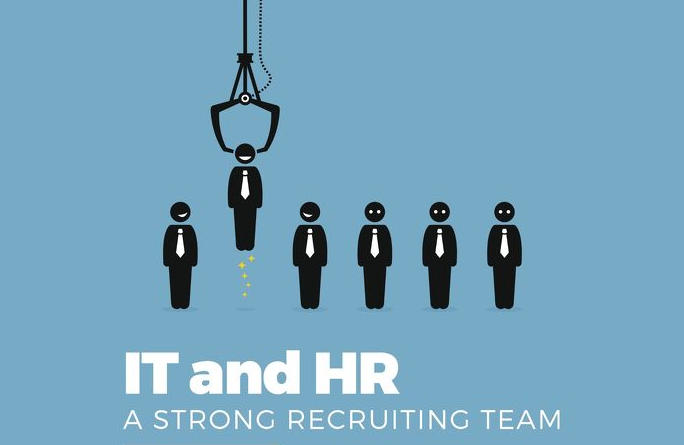 Learn how the expertise of both HR and IT can be successfully combined for recruiting considerations. Read here about how to keep your staff from leaving your firm and strategic moves to improve that retention. 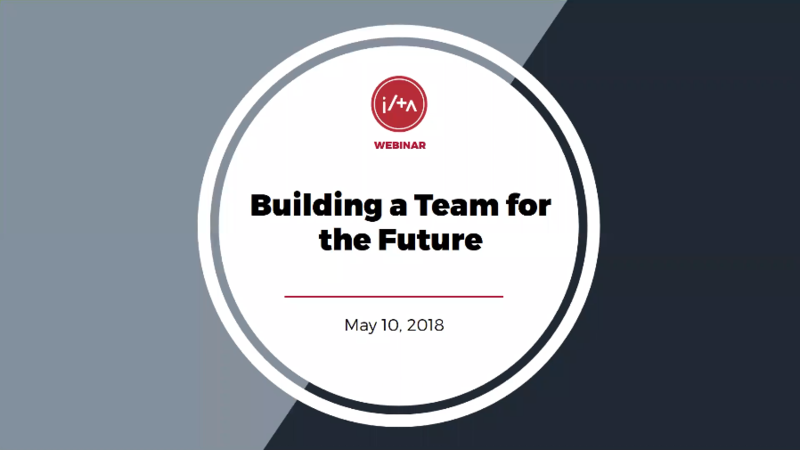 Listen to this recording that discuses the sweeping changes affecting today's legal profession and how the next generation of leaders will be impacted. 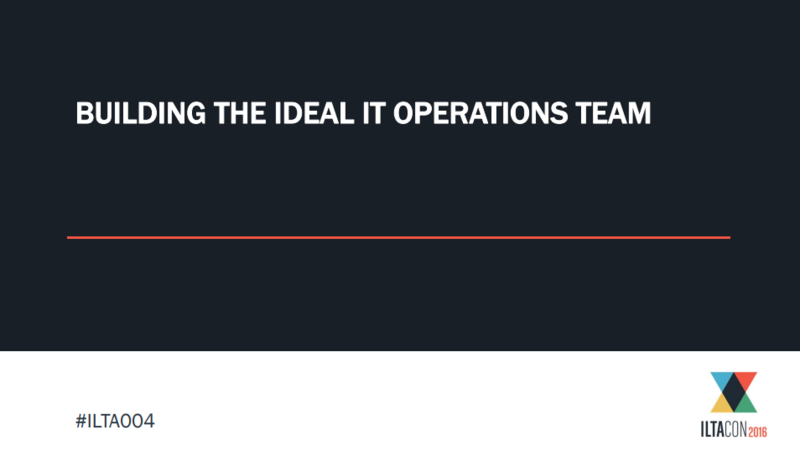 Listen here to find out how to build the ideal IT ops team for today and tomorrow! 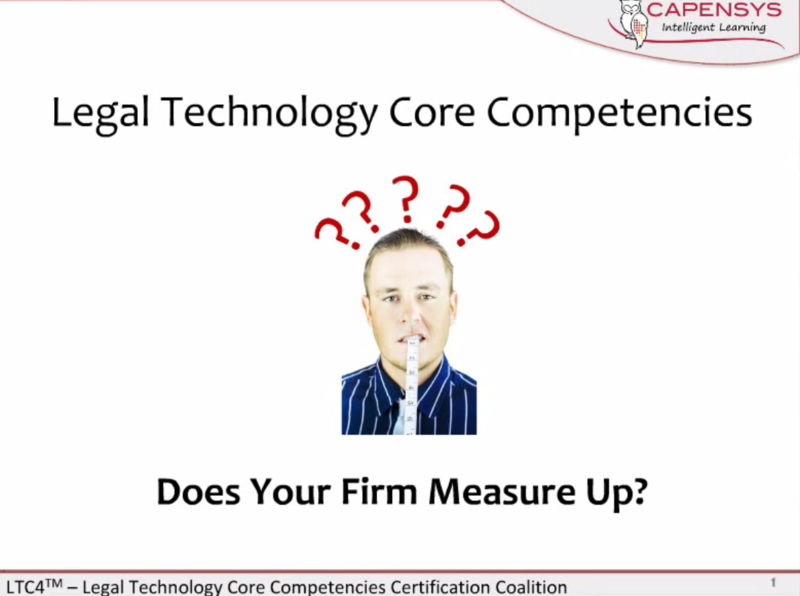 Legal Technology Core Competencies - Does Your Firm Measure Up? 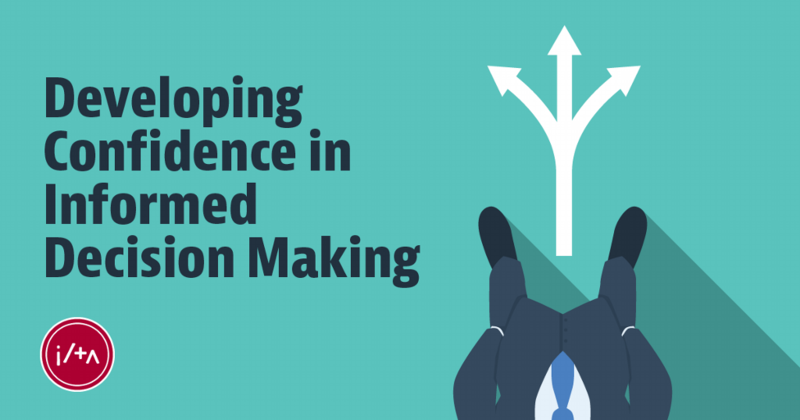 Watch this webinar to explore three essential areas that help keep users engaged in continuous learning and encourage greater user adoption. Compensation survey data are invaluable to HR departments as they benchmark salaries and benefits. For an individual, this information prepares you for salary discussions with your current or prospective employer. 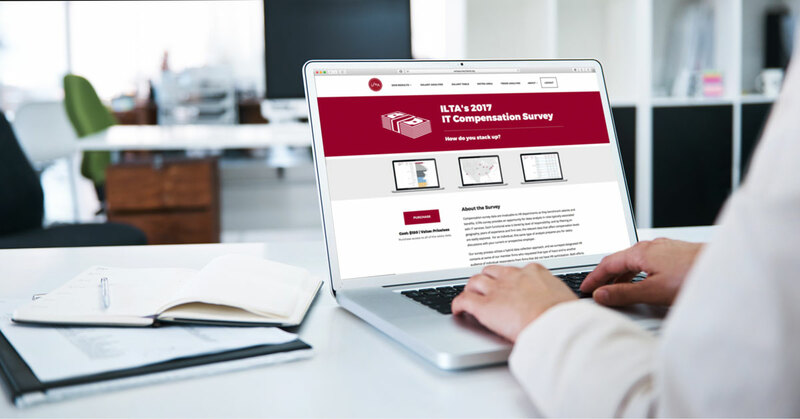 ILTA’s IT Compensation Survey provides an opportunity for deep analysis of salaries in U.S. law firms associated with IT functional areas. Filter on level of responsibility, geography, years of experience and firm size, and download reports. With a response rate increase of 27% this year, expect additional metro areas to be explored! Every job involves giving and receiving constructive feedback. We engage in feedback down, up and across, but are our methods the same regardless of our audience? They probably are, and definitely should not. Join our panel as we discuss the complexities and subtleties of communicating feedback across roles, generations, cultures and genders. We will explore when and how to tweak our methods and messages to suite the audience. Learn to play to your strengths, and identify behaviors that may convey otherwise. 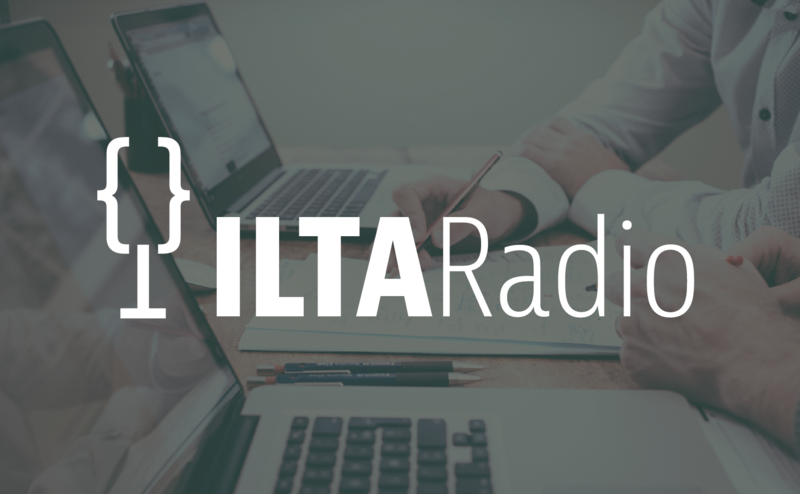 Listen to three ILTA members discuss the complexities and subtleties of communicating feedback across roles, generations, cultures and genders. Find out what it means to have a working relationship and developing an understanding with your team. 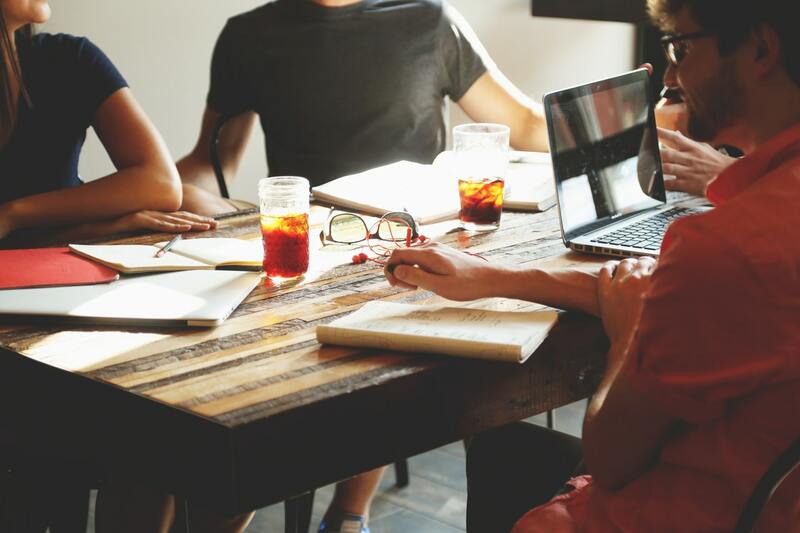 A blog post by Tom Phelps shares ideas on how to have a successful work environment in leadership. In May, ILTA had the honor of providing speakers for the inaugural Legal Innovation & Tech Fest in Melbourne, Australia. Tech Fest resulted from over a year of collaborative effort between ILTA and The Eventful Group. One of the conference themes was "How To Create a Business Culture That Embraces Change and Innovation," which formed the basis of a session we co-presented. 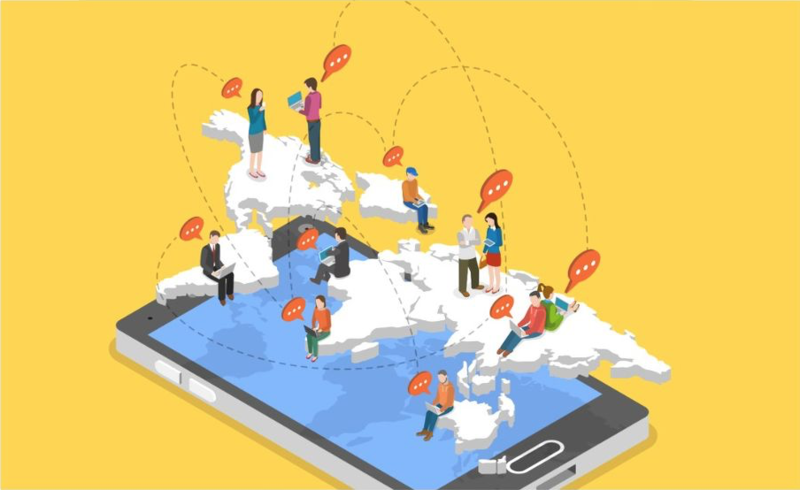 In preparation, we asked our network of industry leaders about their experiences, sending questions to colleagues in the U.S., Australia, Europe, the U.K., Asia Pacific, South America and Canada. The responses were insightful, educational and sprinkled with humor. 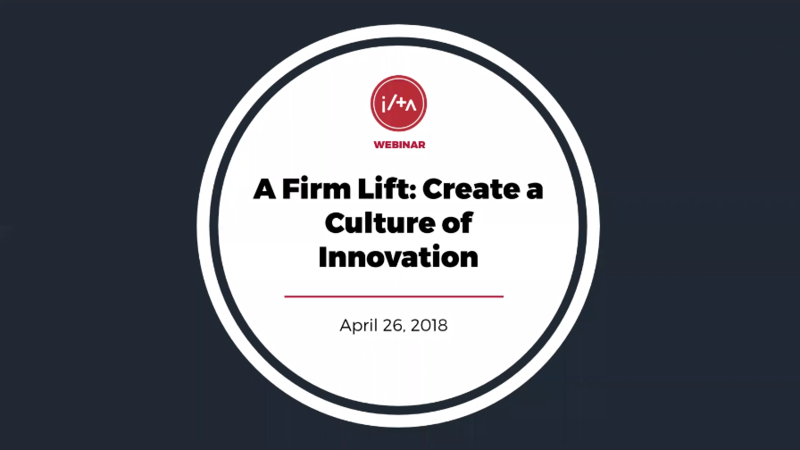 Looking to extend the success and value of this session, we attempt to condense an hour's worth of content into a few pages here to share insights around the challenges and necessities involved in building innovation strategies across regions. It is not enough to be simply “aware” anymore. We must go beyond our own self-awareness and our awareness of others to really understand how we work and interact effectively in culturally diverse situations, whether domestic or global. As law firms and corporate entities operate in an ever-changing, global environment, we need to be prepared to handle any diverse situation. As our workforces become more diverse, we face the challenge of how to successfully manage increasingly diverse interactions. To address this concern, organizations are applying the framework of cultural intelligence, or CQ. This session will give listeners a good overview of current trends in the industry and enable them to align their business plans and professional development accordingly. A human-centered approach to innovation that draws from the designer’s toolkit to integrate the needs of people, the possibilities of technology and the requirements for business success. For lawyers intent on improving service, this process begins by thinking about what clients really want, need and value, and then deliberately building service delivery around that input. “Do You Have the Right Stuff? 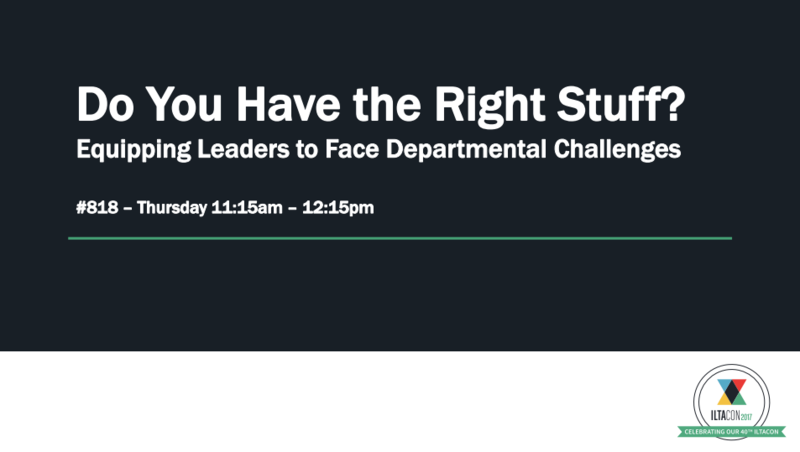 Equipping Leaders to Face Departmental Challenges” covers what keeps the team together. 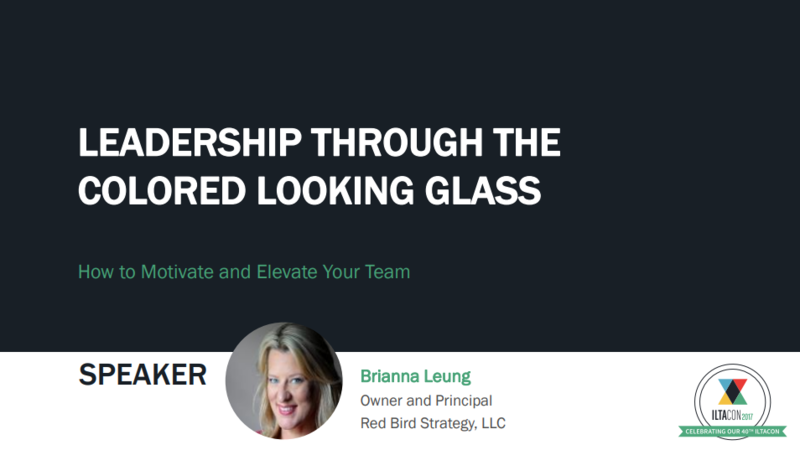 Learn simple steps to being a better leader, identify management techniques and leadership strategies, and hear stories of successes and failures. 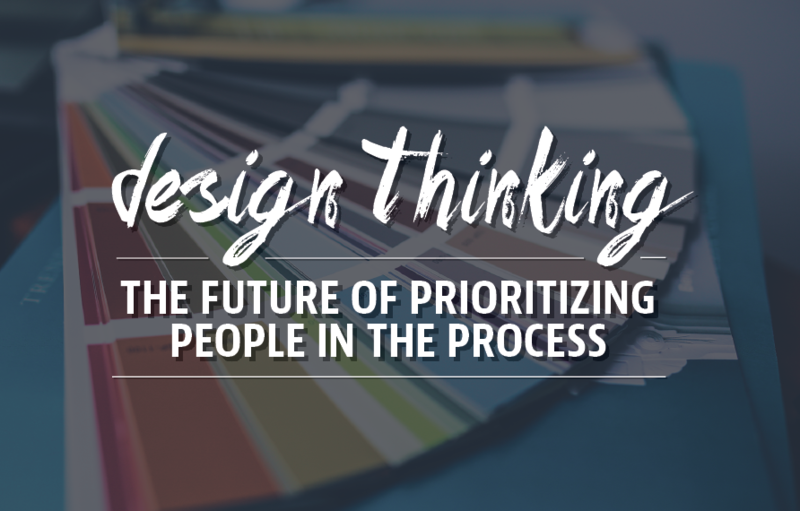 In this Design Thinking Workshop, you will create and get hands-on solutions to solving real problems at your firm. 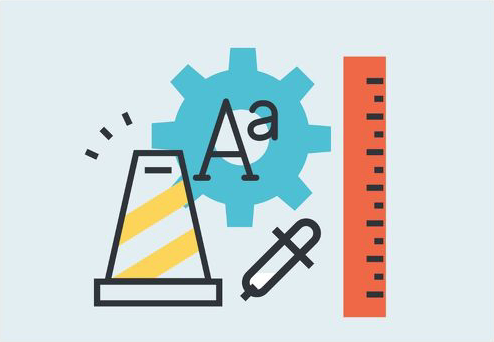 And developing strategies on how to use design prototyping with your users. Listen to this series of podcasts to learn about different industry certifications to determine if they are right for you and your career. Could your leadership team benefit from a book club? Learn how to start one in your organization and take advantage of some suggested titles to get you and your team started. 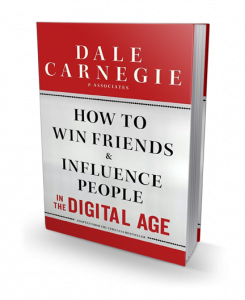 This is a book for all ages teaching readers how to understand people, maximize human interaction, and become a friendlier person. 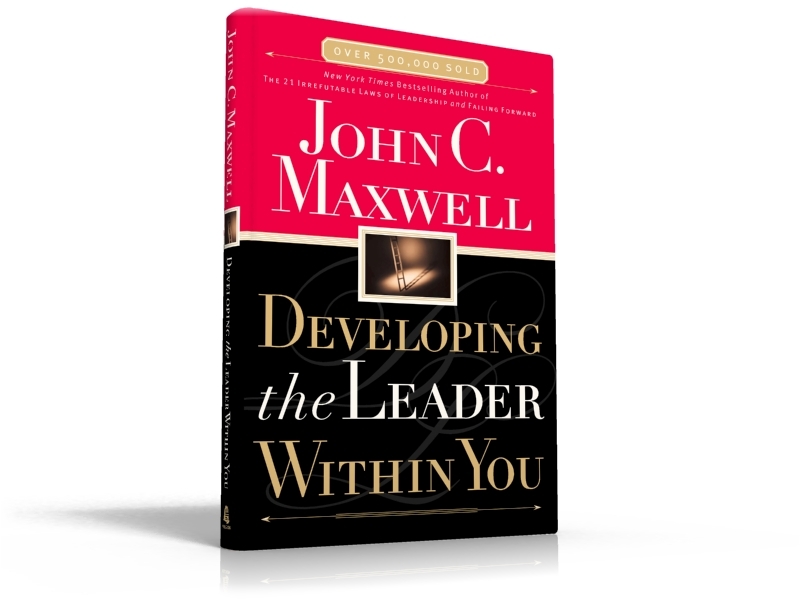 This is an excellent book on leadership that explains the 5 levels of leadership, where you are, and how you can progress. I found this book to be the most practical approach to leadership, team building, and motivation I've ever read. 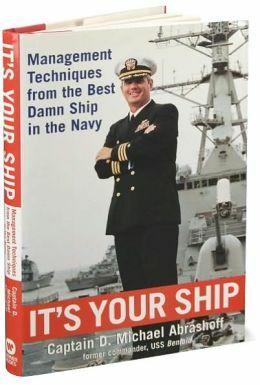 Every chapter presents useful tips and object lessons that apply to the real world, whether that world be leading the crew of a Navy destroyer or the staff of a law firm. The audio version is read by the author was very relatable. ILTA's one day conference all about the next generation of leadership. 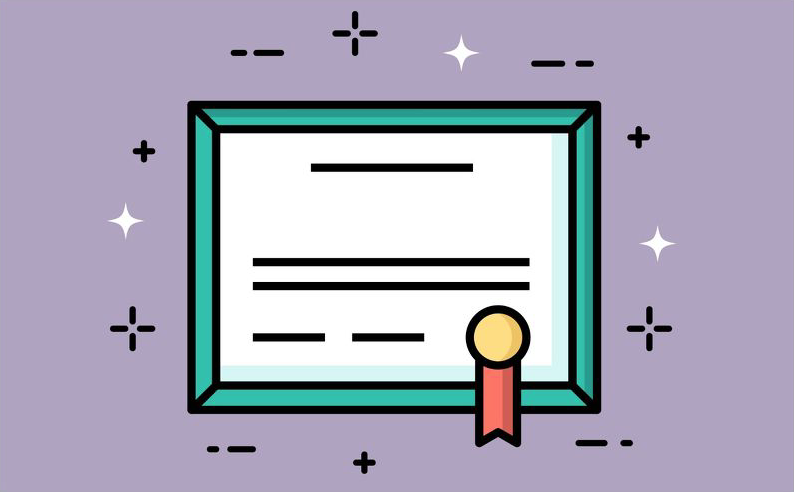 In the field of information governance, a bewildering array of certifications is available to show levels of competence in a variety of subject areas. The Information Governance Reference Model (IGRM) shows the organizational stakeholders affected by information governance programs. 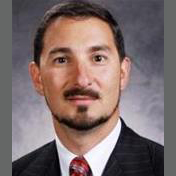 This is a good starting point for charting your path through information governance. Would you consider teamwork a skill? Tom Phelps writes in this blog post that you should, and explains the how, the why and shares his personal stories around the benefits he enjoys by working towards the skills of teamwork and collaboration. 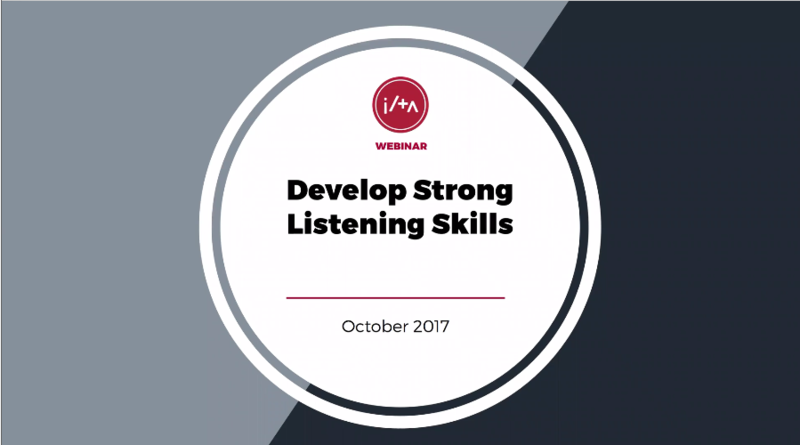 In this short presentation, you'll learn ways to develop strong listening skills, understand why we need to listen effectively and what some strategic listening skills are. Many of these skills are common sense, but sometimes a refresher helps remind us of the small things that truly count. Open ears can bring success and understanding to most situations. Set aside enough time for feedback. Be in the right mindset or re-schedule when needed. Feedback is the greatest gift you will ever receive; be prepared to listen. If you need to process feedback, ask for time and always take feedback to a trusted mentor. Gain knowledge to add to your leadership toolset with this presentation on emotional intelligence. Have you ever felt uncomfortable in an interview? Nervous? Are you surprised by some of the questions? Are you concerned about making a good impression? Whether you're being interviewed for a volunteer position, school or a job, how do you put that best foot forward? 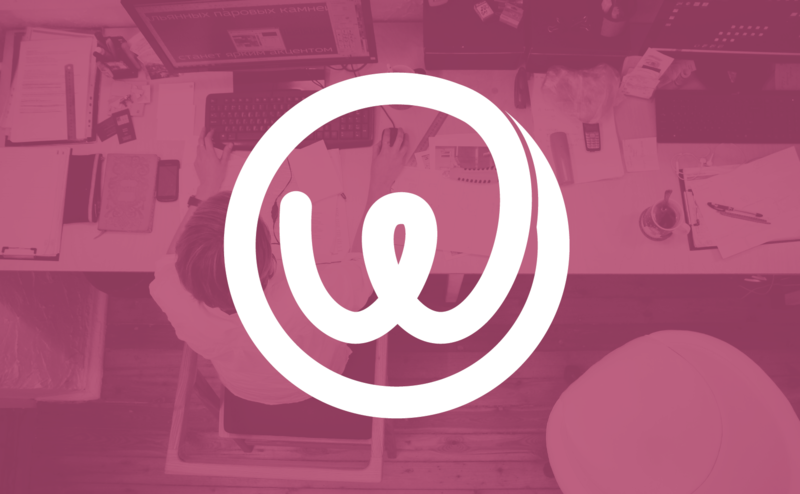 In this webinar, we'll give you some hints on what does and doesn't work, from our own experiences. Learn how to let your true, confident self shine through!